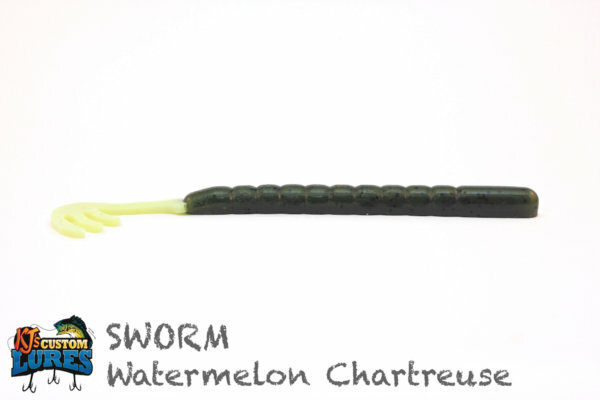 With a chicken foot tail, this 6” swim worm is ideal for mimicking shad, perch, bluegill, or any other small baitfish, such as a minnow. 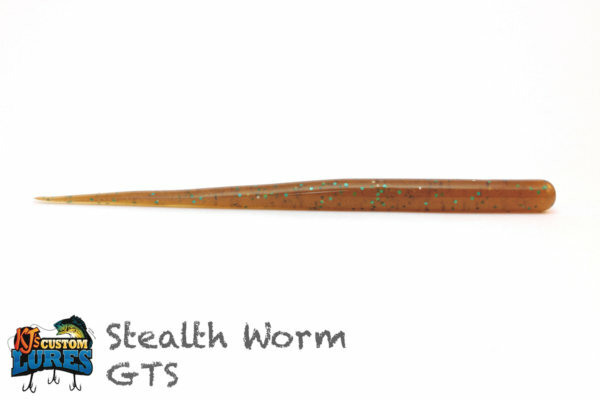 Beautiful fluent action with the tail, the SWORM is a natural in the water. 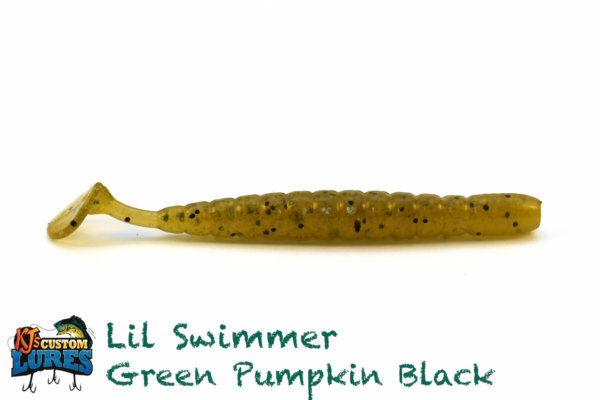 Largemouth Bass, Smallmouth Bass, Spotted Bass, Walleye, Perch, Pickerel, and Pike. 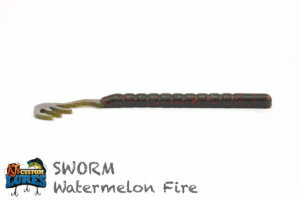 The SWORM can be used in just about any water condition. Open water or around structure, surface to about 15’ of depth. 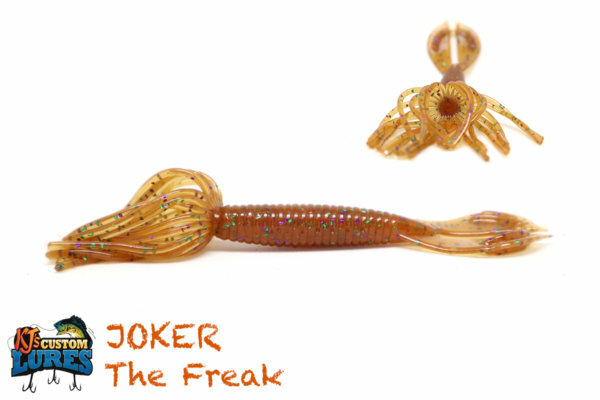 Think about using this worm wherever you’d throw a spinnerbait. 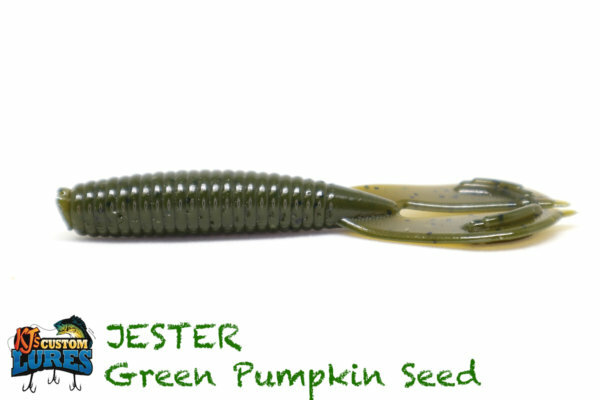 Ideal structure would be grass lines and lily pads, as well as docks, standing timber, rock piles and more. 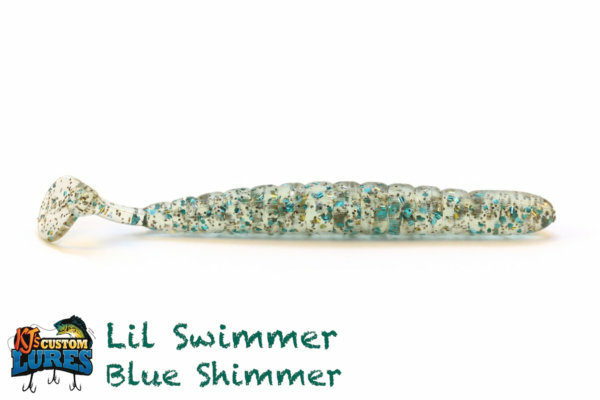 Mid-Late Spring, depending on the water temp and location throughout the country. 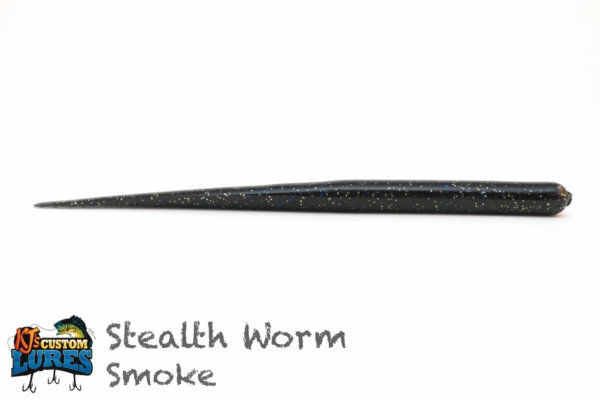 Pre-Spawn is ideal, but both Spawn and Post-Spawn patterns will lead to some great fishing. 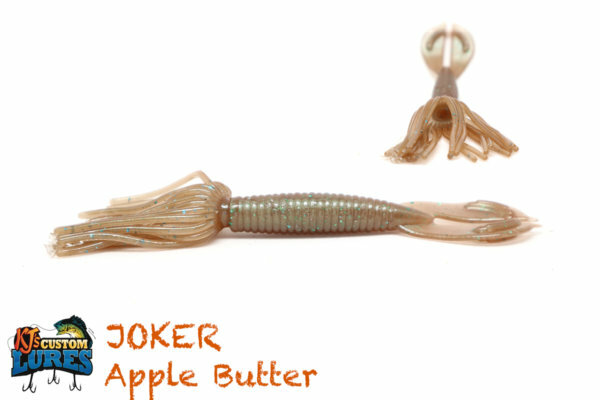 This bait can be utilized for several different presentations. It can be simply rigged by itself in a weightless, texas-rig with a 3/0-5/0 EWG or using a 4/0 EWG with a 3/16 oz worm weight, up to a ¼ oz. 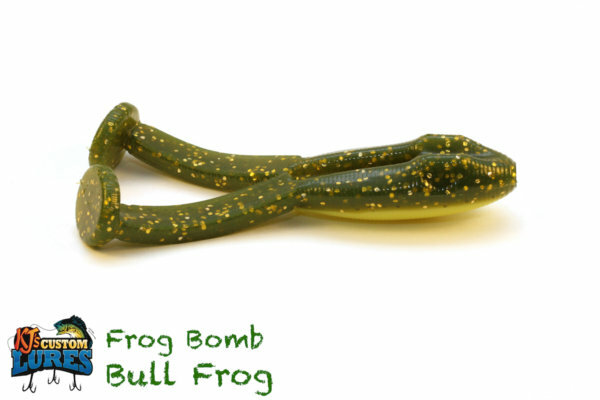 Make sure that if you are running it weightless, that you run the hook towards the belly to eliminate those short strikes. 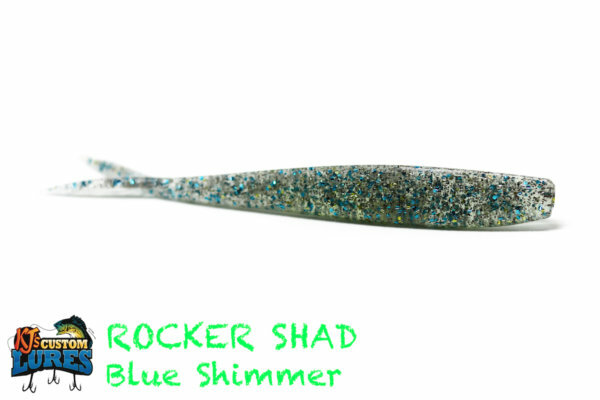 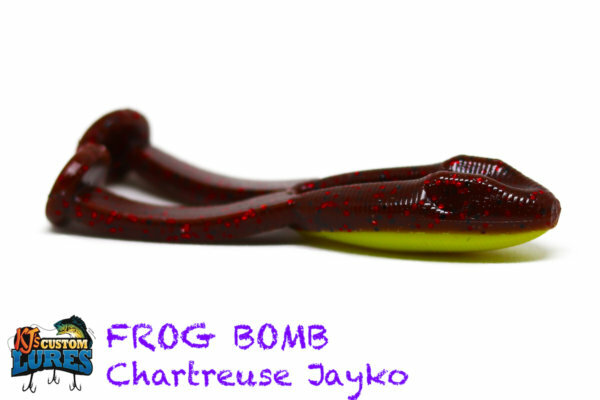 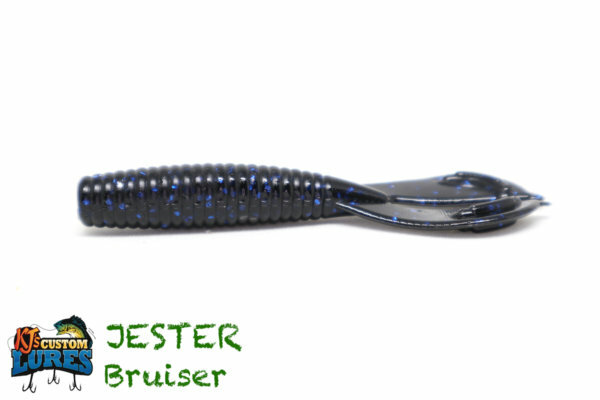 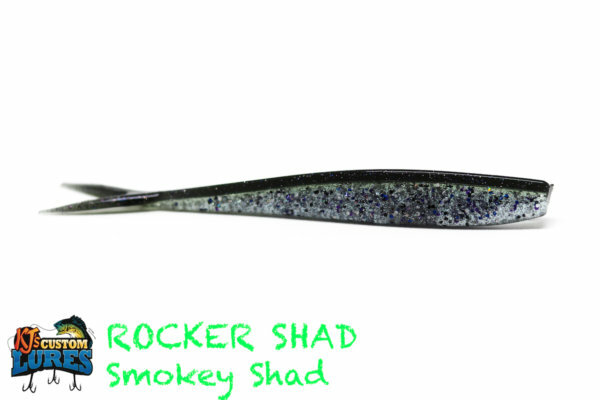 You can also shorten the worm, and use it as a trailer on your spinnerbaits, buzzbaits, and swim jigs.